World class CAD manifold design software and the latest technologies applied in our manufacturing process make Berendsen Fluid Power the first choice supplier of custom and standard manifolds. 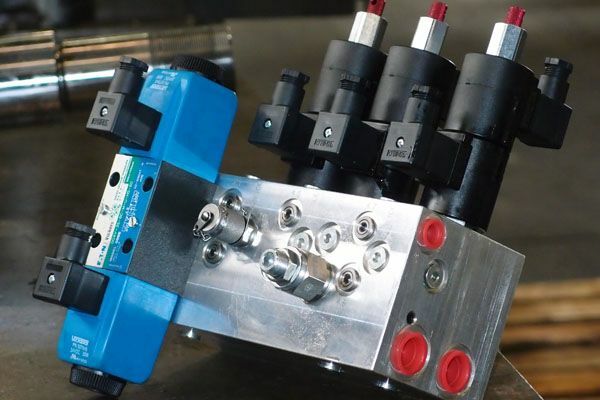 We manufacture and supply custom made manifolds to suit any requirement, as well as standard Cetop manifolds from materials including steel, aluminium and stainless steel. With manufacturing standards second to none, we have a dedicated quality department ensure high standards are maintained. Fully equipped CNC Workshop offering a wide range of capabilities to meet all your needs. 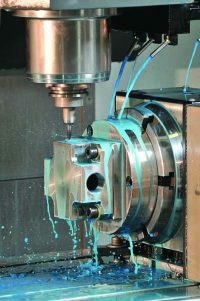 Innovative machining practices ensure we are always producing a quality product in a highly efficient manner, providing the customer with value for money. Our highly skilled tradesmen and full time quality department ensure our already high standards are always maintained and the customers expectations are always exceeded. Our continual investment in specialised tooling, jigging, manufacturing software and machinery ensures we maintain our position as a leading supplier of Hydraulic Manifolds. Our team of expert design and sales staff are here to assist you with your enquiries no matter how large or small. Our aim is to ensure you get the right result first time.